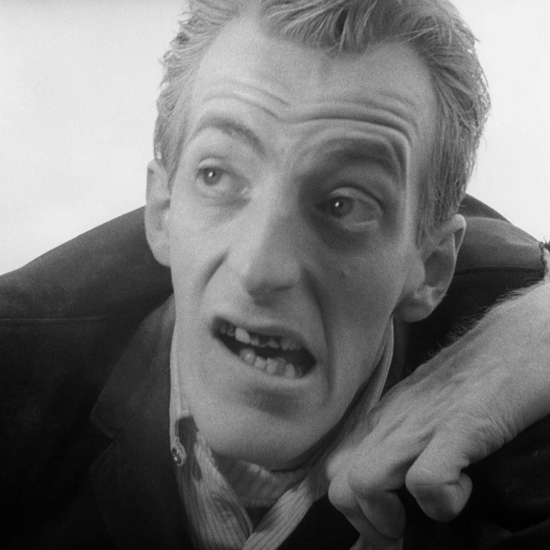 It's impossible to measure the influence the 1968 zombie film - the first of the modern genre - has had on pop culture. To this day, it's still terrifying. 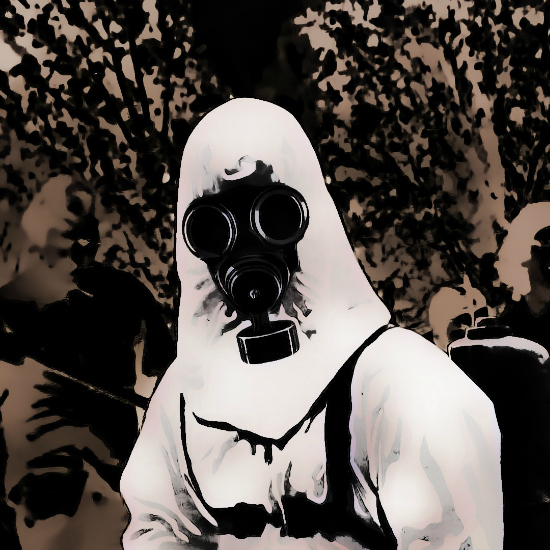 Akin to Living Dead in many ways, The Crazies was about a populace gone mad thanks to a biological weapon. 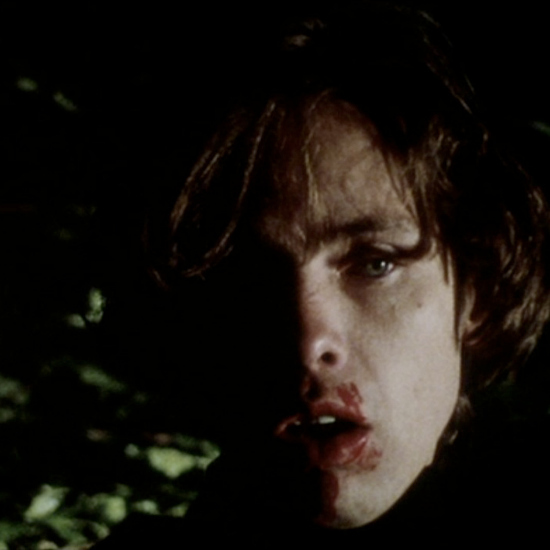 Romero's only vampire film, and the one film he often called his personal best, Martin is about a young man who must slit people with a razor before drinking their blood. It was deemed to be one of the notorious "Video Nasties." 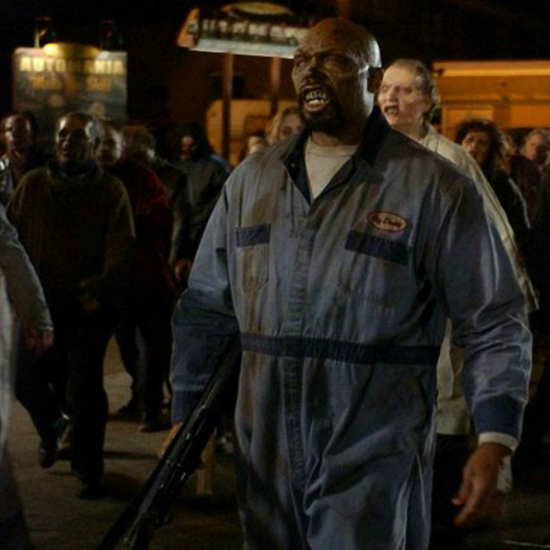 Often celebrated as one of the best of all horror movies, Dawn of the Dead sends its zombies to the mall, making it a sharp (and unintended) critique of consumerism. 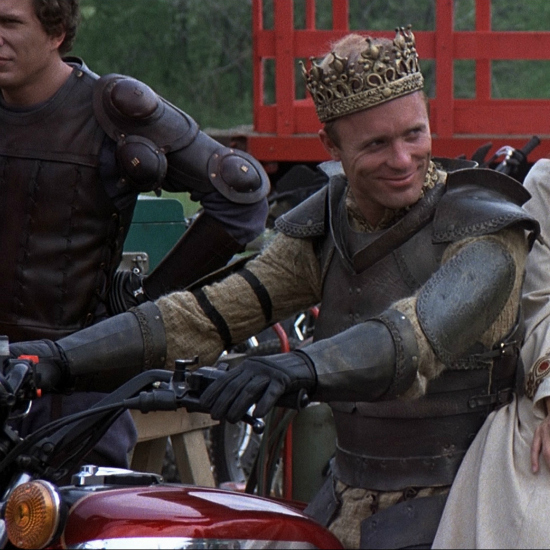 The least alike his other films - it's not a horror film - Knightriders follows Ed Harris as the leader of a traveling Ren Faire troupe that stages jousting tourneys on motorcycles. 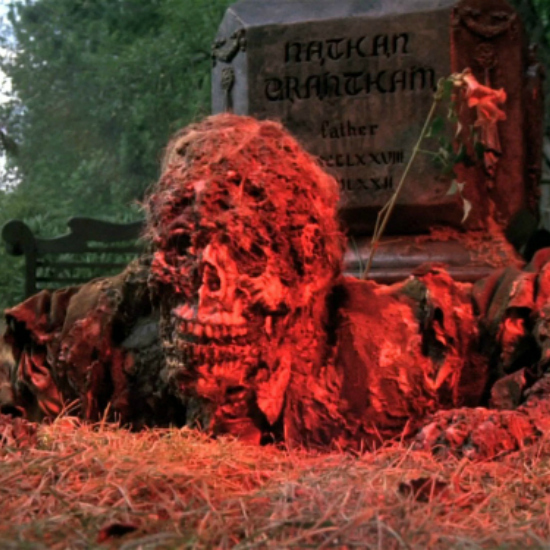 One of the best of all anthology horror films, and based on short stories by Stephen King, Creepshow is delicious, gross, and really, really disturbing. Beware the cockroaches. 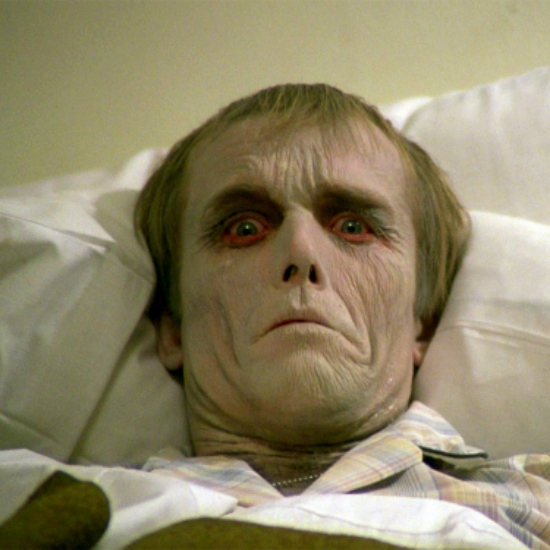 Perhaps the best of Romero's Dead movies, Day of the Dead is raucous, gory, silly, scary, and everything in between. Military folks square off against civilians under the streets of Miami. 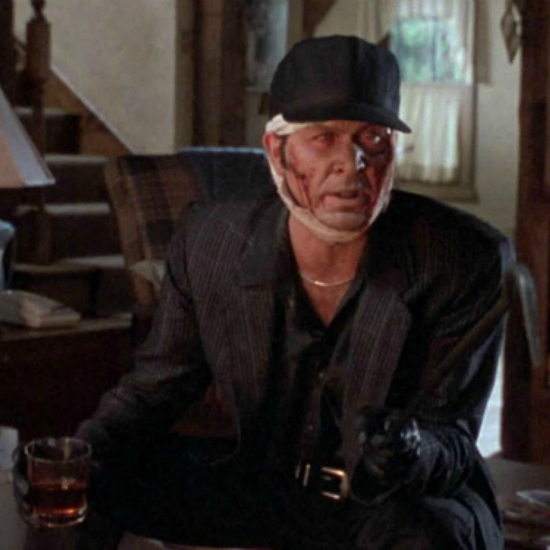 Romero worked well with studio money, and churned out this monkey-based potboiler in 1993. 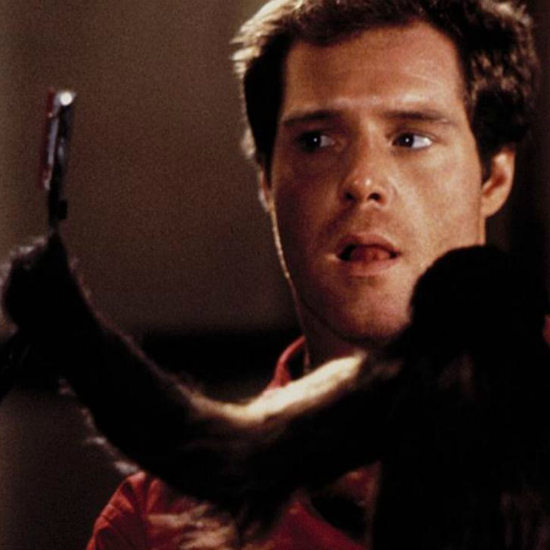 In it, a helper monkey for a quadriplegic becomes weirdly attached to her charge. Another Stephen King joint, The Dark Half follows the dark adventures of an author and his discovery of, yes, an evil twin in his life. But a dark, magical evil twin. 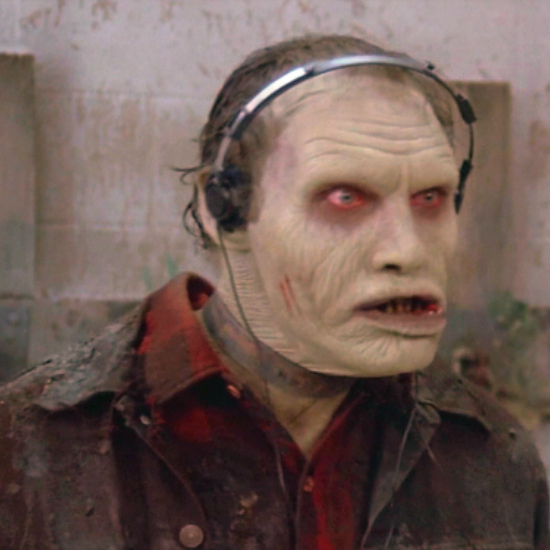 Romero intentionally made a social satire with his zombies this time, placing the uninfected humans in a class-segregated tower, and walling the dead - now growing smarter - to the outside world.